White & Case advised Stora Enso Oyj, a leading global provider of renewable solutions in packaging, biomaterials, wooden constructions and paper, on its inaugural Green Bond issue. 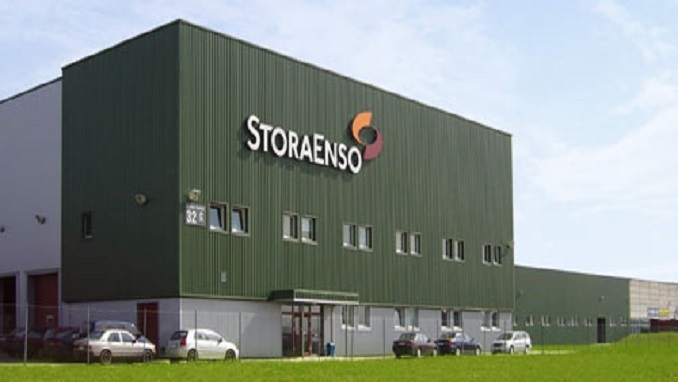 The bonds have an aggregate principal amount of SEK 6 billion and were issued under Stora Enso’s Euro Medium Term Note program in three tranches: SEK 1.25 billion Floating Rate Green Notes due February 2024; SEK 3 billion Floating Rate Green Notes due August 2021; and SEK 1.75 billion 1.875 percent Green Notes due February 2024. The proceeds from the issue will be used in accordance with Stora Enso’s Green Bond framework to finance its acquisition of forest assets that are 100 percent certified as sustainable forestry. The bonds were admitted to trading on the regulated market of the Luxembourg Stock Exchange. DNB, Nordea and SEB acted as joint bookrunners on this transaction. The White & Case team that advised on the transaction was led by partner Mikko Hulkko, with support from counsel Michael Bark-Jones (Stockholm) and associates Benjamin Tuiskula and Liisa Rekola (both Helsinki).